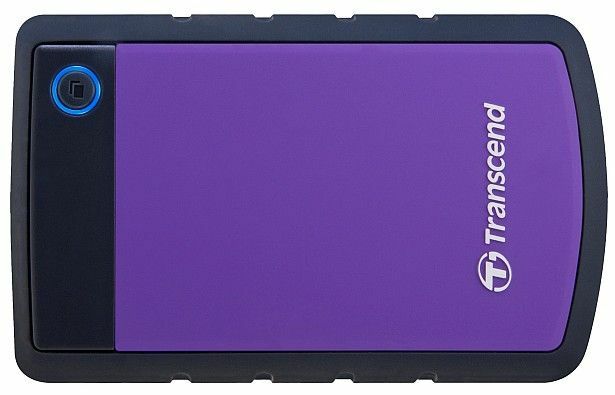 Transcend has launched two new storage products in India - 1) a range of Jet Flash 200 USB flash drives which come with data encryption and inbuilt Jet Flash Secure Drive software, and 2) an affordable 1TB USB 3.0 external hard drive, the StoreJet 25H3P. The StoreJet 25H3P is a rugged ultra-portable external drive, with three stage shock protection – a shockproof case, an anti-slip rubber enclosure, and, an internal hard drive suspension damper. It has apparently gone through rigorous U.S. military drop-test tests, making it one of the most robust portable hard drives in the market today. With USB 3.0, the StoreJet is 25H3P is able to deliver transfer speeds of up to 90MB/s. 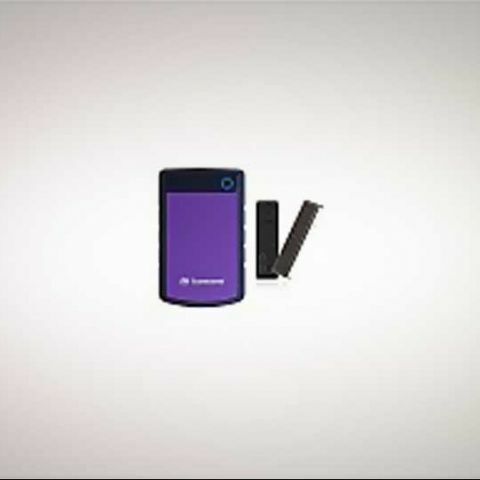 [RELATED_ARTICLE]Other features of the Transcend StoreJet 25H3P include a one-touch auto backup option, bundled Transcend Elite data management software, and USB and USB2.0 backward compatibility. It has been priced at Rs. 9,990, and comes with a 3-year warranty. 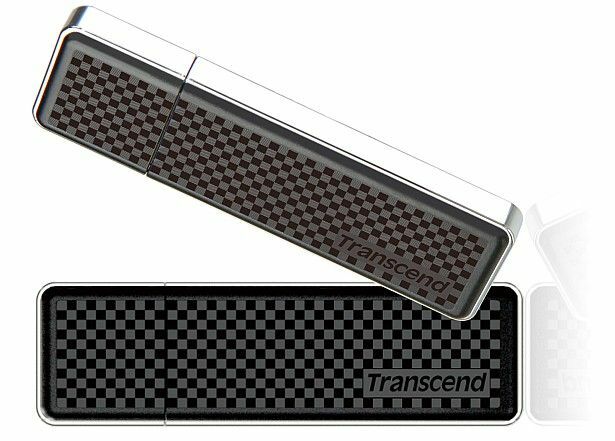 Transcend’s Jet Flash 200 USB flash drives were also introduced into the Indian market, available in 4, 8, and 16GB capacities. The new series provides hardware-based 256-bit AES encryption, meeting FIPS standards – it is perfect for enterprise users, or anyone travelling with confidential or important data. It comes with Jet Flash Secure Drive software built in for assistance in managing the security features. Other details of the Jet Flash 200 USB drives include a low weight of 7 grams, and a maximum write and read speeds of 5MB/s and 17MB/s respectively. They ship with limited lifetime warranty. Prices (MRP) are as follows: 4GB for Rs. 910, 8GB for Rs. 1,380, and 16GB for Rs. 2,750.